On 3 May 2001, the Jury of the 2nd European Prize for Urban Public Space met in Barcelona. 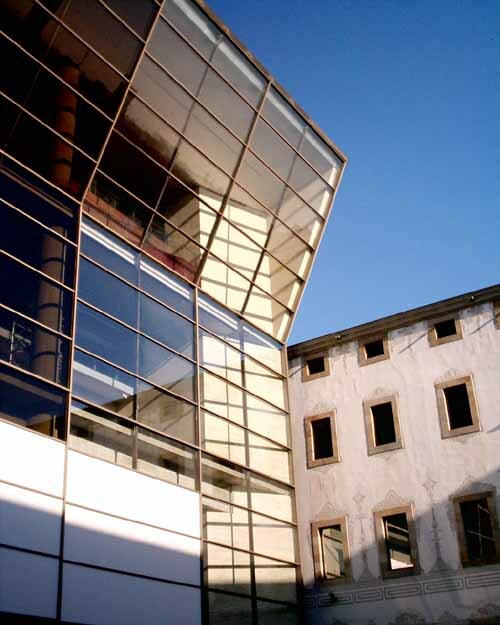 The Prize, which was set up by the Centre de Cultura Contemporània de Barcelona and the Institut Français d’Architecture was first awarded in the year 2000. For this year’s Prize, three other European institutions have joined in the initiative and thus consolidated the award: The Architecture Foundation, London, the Nederlands Architectuur Instituut, Rotterdam and the Architekturzentrum Wien. The Prize was sponsored by COPCISA. The European Prize for Urban Public Space was set up to recognise the movement for the recovery and creation of urban public spaces which has taken place throughout Europe over the past twenty years, and has taken the shape of a series of outstanding, often little-known, interventions. These interventions reflect a new appraisal of public space, understood as a space replete with functional and symbolic values where citizens can meet and socialise and which recognises the fundamental role public spaces have always played in defining European cities. The Prize is not only awarded to architects but also, and most importantly, to the public institution which has promoted the project. 95 projects from 16 countries entered the second European Prize for Urban Public Space (Germany 24; United Kingdom 18; Spain 16; Italy 9; France 7; Switzerland 4; Netherlands 3, Portugal 3; Austria 2; Belgium 2; Finland 2; Greece 1; Hungary 1; Ireland 1; Norway 1; Sweden 1). The Qualifying Jury for the European Prize for Urban Public Space comprised Josep Lluís Mateo, Doctor in Architectural Project Design, who acted as chairman and representative of the CCCB; Aaron Betsky, director of the Nederlands Architectuur Institut; Lucy Musgrave, director of The Architecture Foundation; and Dietmar Steiner, director of the Architektur Zentrum Wien, who acted as members; and Joaquim Español, director of Urban Projects and Planning at Barcelona Municipal Council, who acted as secretary and attested to the legitimacy of the event. After studying and appraising the 95 projects submitted for the Prize, the Jury decided to award it ex-aequo to the recovery of the bed and banks of the River Gállego and the development of the land adjacent to its course through Zuera (Aragon), by the architects Alday, Jover and Sancho, and to the Stadtteilpark Reudnitz in Leipzig (Germany), by the Büro Kiefer Landschaftsarchitektur. In the case of the project for the River Gàllego, the Jury valued the urban intervention due to the fact that it represents a qualitative leap in the development of the city and its relationship with the river, due to the value of the environmental measures adopted and the refined design of a number of the architectural elements in the redeveloped area. With regard to the Leipzig park, the Jury awarded the Prize due to the intelligent way in which a run-down central space in the city had been transformed by superimposing interventions carried out at intervals, involving the citizens in the process, attention to environmental values and the quality of a number of spaces and elements specific to the park. At the same time, the Jury awarded three mentions to the urban renewal of Marinnha de Silvade in Espinho (Portugal), by Carlos A. Sárria; the Westblaak Skatepark in Rotterdam (Netherlands), by Dirk Van Peijpe; and the environmental renewal of the final stretch of the River Besòs in Barcelona, Santa Coloma de Gramenet and Montcada i Reixac, by Barcelona Regional. 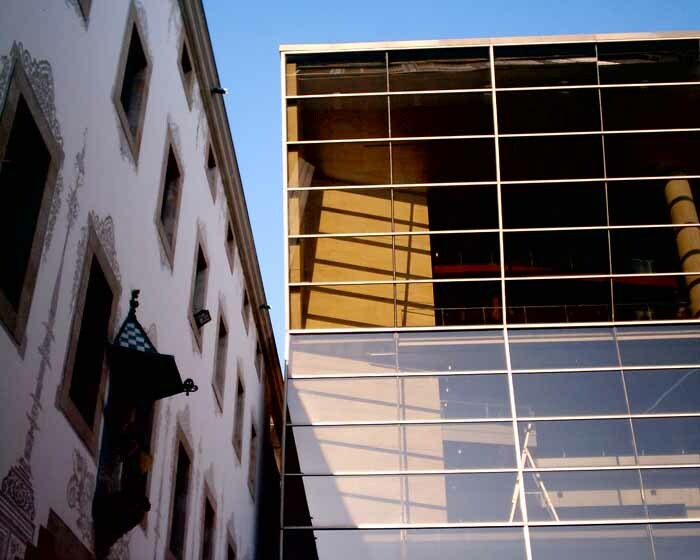 The European Prize for Urban Public Space Award ceremony will be held at 7pm on Tuesday 25th June 2002 in the Sala Mirador of the CCCB. The ceremony will be attended by the chairman of the Jury, Josep Lluís Mateo, the winning designers of the projects, and the public institution which has sponsored the projects. 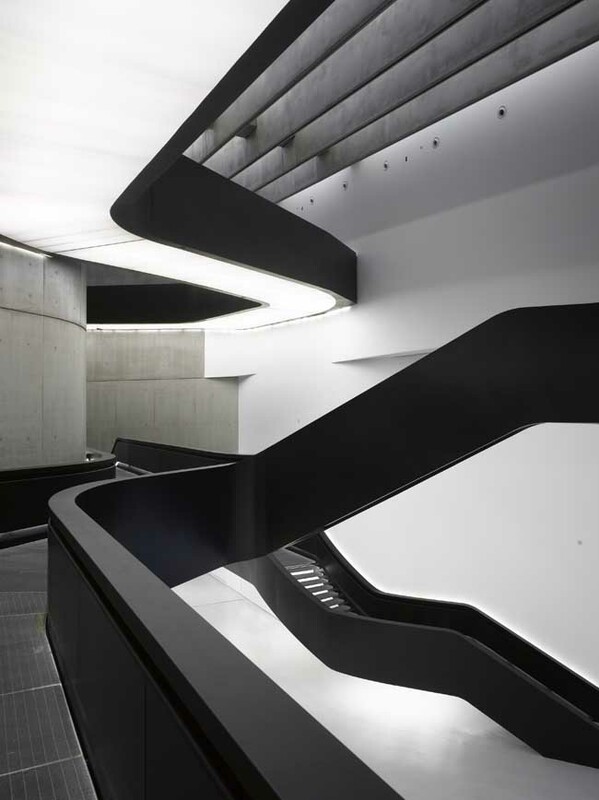 With this Prize, the CCCB is consolidating its links with Europe’s most prestigious architecture and urban planning institutions. Indeed, the bodies which have held the call for entries for the Prize are in charge of the GAUDI Project (Government, Architecture and Urban Planning: Democracy and Interaction), a pluriannual programme subsidised by the European Commission which has as its aim the reappraisal of public space in European cities. The CCCB is contributing to this project by co-ordinating an archive of good practice which will bring together the urban planning interventions that have re-evaluated public space and participation by citizens throughout Europe. This archive will soon be available on the CCCB website. These projects are intended to give an impetus to the CCCB’s line of activity in the sphere of public space and civil society, combining the architects’ and urban planners’ debate with more politically and socially led considerations. If you would like to consult the documents of the prize-winning projects or contact the prizewinners and/or people in charge of the European Prize for Urban Public Space please contact the CCCB Press Service.